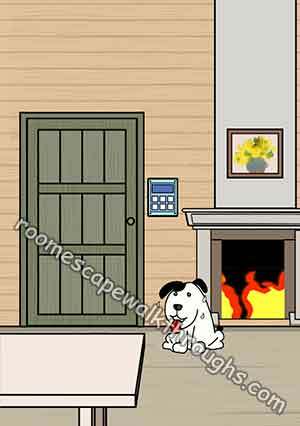 Answers for Escape Room sweating dog and fireplace – there are 2 objects that you can click on this room, a dog and fireplace that you can put out / on the fire ! if you’re out of coins to solve this level then look at the clue below for the solution how to solve the puzzle questions ! hint 1 : this word is a kind of food. hint 2 : What do you notice about the dog? 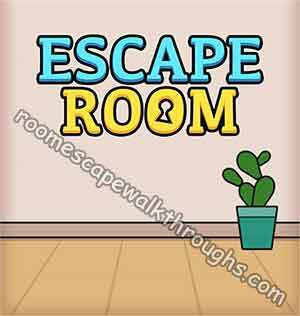 This entry was posted in Escape Room Mystery Word and tagged Escape Room Mystery Word Level 10 on November 21, 2018 by 100doorssolution.